Colombia and Argentina face each other at MetLife Stadium in a friendly. This will be the 4th of the year for Colombia, after the previous disputed against Egypt, Australia and France. In the case of Argentina, this will be their 4th friendly of the year, having already faced Haiti, Spain and Italy. The record of recent direct clashes favors the visiting team, who in the last 3 matches won 2 and drew 1. The last direct confrontation between these two teams, on 11-15-2016, ended with Argentina's victory by (3-0) . It is necessary to analyze with special attention the home / outside condition, since Colombia presents different results at home and abroad. The staff at the house dispute their 4th friendly of the year. In previous friendly matches he recorded the following results: Egypt (0-0) Colombia, Colombia (0-0) Australia and France (2-3) Colombia. This is a team that curiously has more positive results than at home, since in the last 30 matches it has recorded 7 wins, 4 draws and 4 losses as a visitor, with 23 goals scored and 13 conceded, against 5 wins, 5 draws and 5 defeats at home, with 19 goals scored and 17 conceded. In the last game he played for the World Cup, he lost with England at home (3-4) in the tie-break. In the last 8 home games Colombia has recorded 1 win, 4 draws and 3 losses. His attack has scored regularly, as he has achieved in 8 of the last 10 games. In 15 games, he only managed 1 turn on the scoreboard in the 6 games in which he conceded the first goal. Colombia arrive for this motivated game after a 1-2 victory over Venezuela. Highlight for the goals of the turn that were marked by Falcao and Yimmi Chará. We remember that the Colombians were present at the last World Cup played in Russia, but were eliminated in the last 16 against England. The right offense Juan Cuadrado, a Juventus player, makes speed his best weapon, being very competent in the transition defense-attack. Midfielder Juan Quintero is the player with the highest quality in the midfield. For this match, Arturo Reyes will probably be able to count on all his players. This will be the fourth friendly of the year of the visiting team, after previous friendly matches have recorded the following results: Argentina (4-0) Haiti, Spain (6-1) Argentina and Argentina (2-0) Italy. This is a team that maintains the income when it plays outside of its stadium, because in the last 30 games it registers 8 wins, 3 draws and 4 losses as a visitor; against 8 wins, 4 draws and 3 losses in his stadium. The team arrives in this match after a defeat away with France by (4-3). In the last 10 matches played in all competitions, Argentina won 5, drawn 1 and lost 4. The team allowed their opponents goals in 7 of the last 10 games, so their defense needs to improve, but their attack has been regular , having managed to achieve in 9 of the last 10 games. In 15 games, only managed 1 turn on the scoreboard in the 5 games in which he suffered the first goal. There are 1 highlights in the last 11 matches played as a visitor for all competitions: he suffered 7 of his 19 goals in minutes (46'-60 '). Argentina enter this match after a 3-0 triumph over Guatemala's fragile team. Highlight for the goals that were marked by Gonzalo Martínez, Lo Celso and Giovanni Simeone. 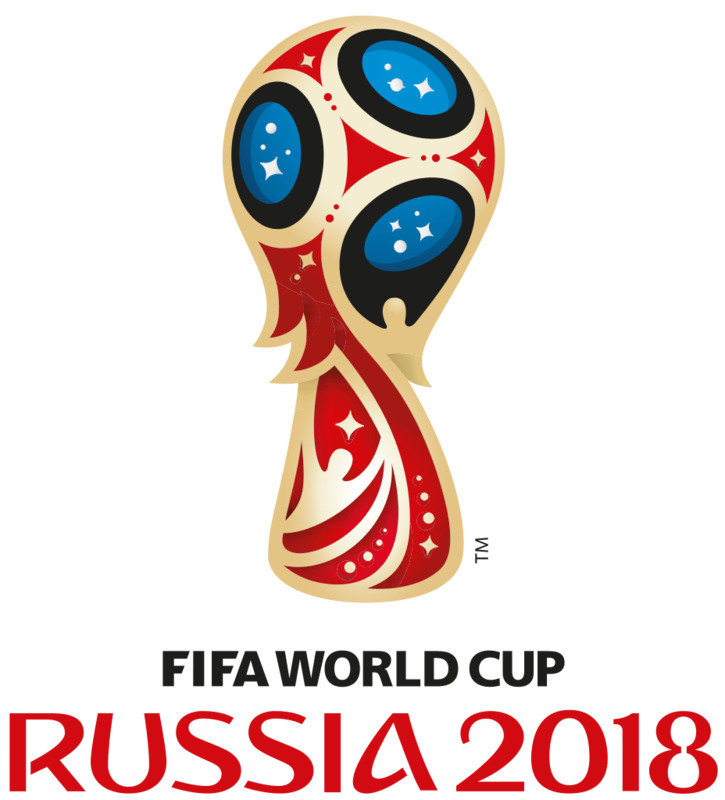 Similar to their opponents, the Argentines were also eliminated in the last 16 of the 2018 World Cup. Checking their qualities, Argentina opted to act with a line of four defenders, three socks and three more advanced. The most offensive reference of this selection is Mauro Icardi, Inter player of Milan. Thus, in front of an adversary with several qualities, we believe that the Argentines adopt a more cautious strategy, in order not to reveal their mistakes. For this match the coach Lionel Scaloni can count on all the players of his last game.